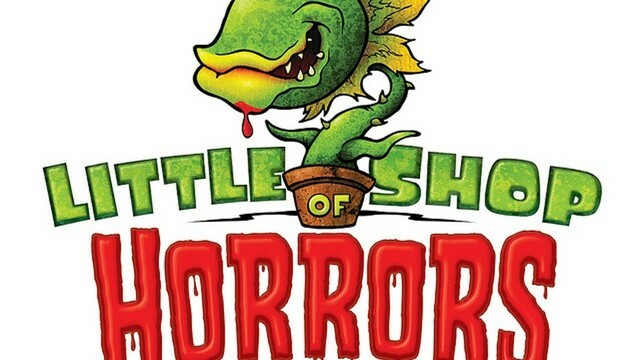 Year 6 have been invited by Cleeve Park School to watch their matinee performance of their Christmas production, ‘Little Shop Of Horrors’. Please give permission for your child to attend via the School Gateway. If you have any concerns, please speak to your child’s class teacher in the first instance. Ensure all children are in school uniform and have warm, waterproof clothing.